Addiction is the third video release from Crashing Tomorrow's second album 'Lone Rider'. Let it Go is the second video release from Crashing Tomorrow's second album 'Lone Rider'. First video release from Crashing Tomorrow's second album 'Lone Rider'. 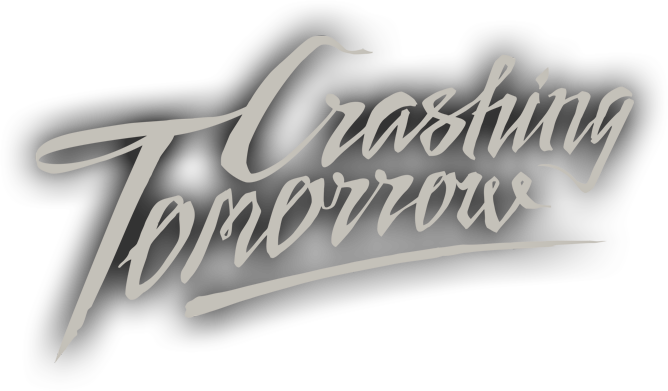 Crashing Tomorrow is an Australian Rock Band who write original rock songs with a message. 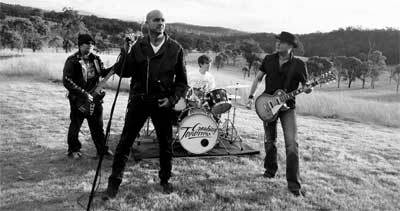 Featuring vocals by Darren Yarrow and guitars by Greg Stephenson, they are based in Peak Crossing, Queensland, Australia. Darren and Greg formed the Rock Band Crashing Tomorrow in 2010. Based on the fringe of Brisbane in a town called Peak Crossing, they started writing music, which became their first album – ‘White Bikini’. Their second album, ‘Lone Rider’was released on August 2015. Copyright © 2019 Crashing Tomorrow. All Rights Reserved.